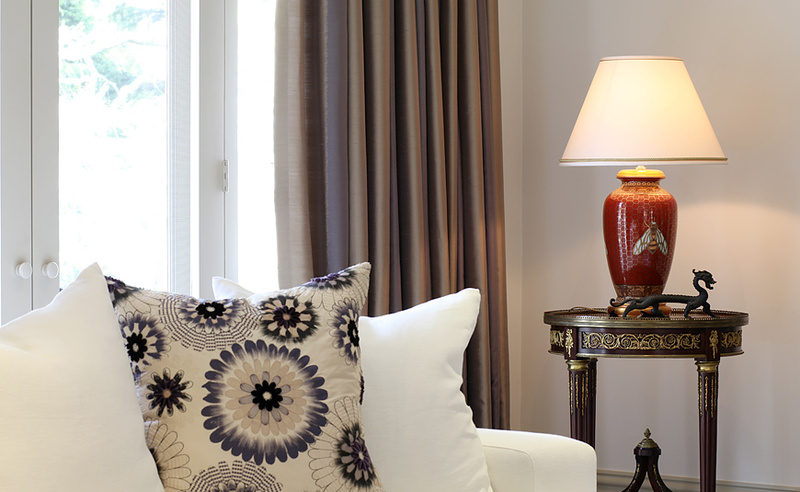 The addition of soft furnishings will allow any interior to be further personalised. In particular, fully upholstered bedheads in any number of styles and shapes will create a sophisticated focal point in your bedroom. 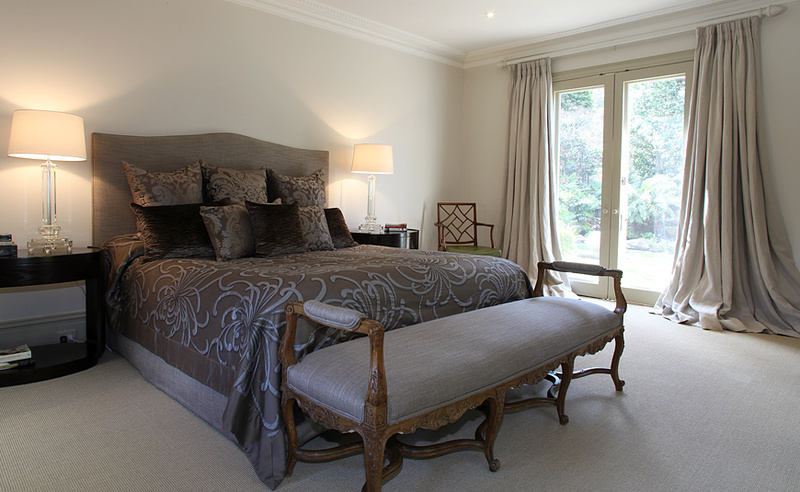 They can also be offset with customised bedspreads with a choice of quilting styles. 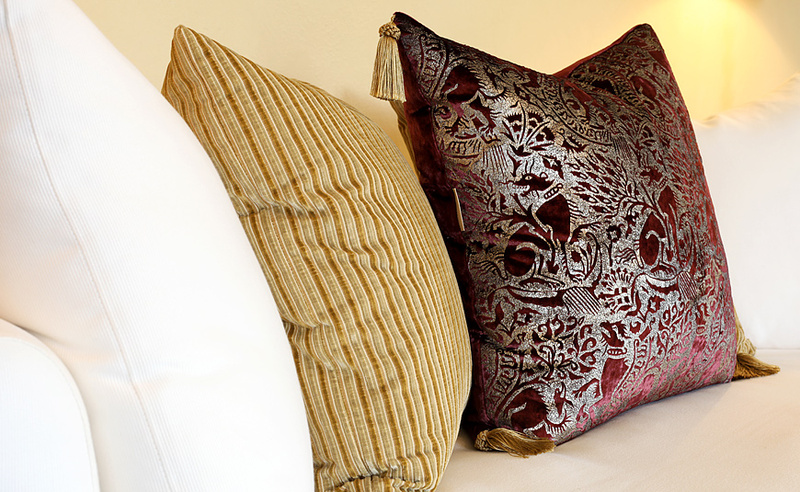 Whether it be the bedroom or living spaces one should never underestimate the importance of adding scatter cushions to complement a room. 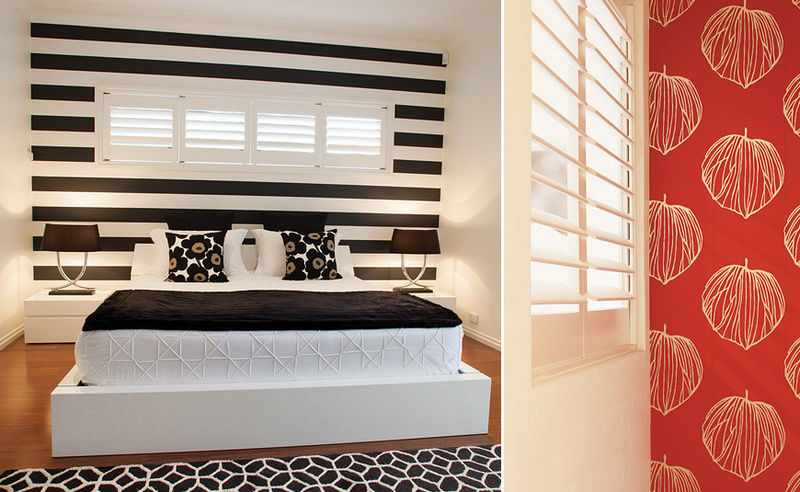 They help unite the various elements of a room, adding definition and colour. They can be seasonal to reflect changes in fashion and lifestyle, as well as rescuing tired furniture. Feature walls in painted colours has been a trend that has paved the way for the eclectic range of wallpapers now available. The current generation of wallpapers are modern, textured, graphic and stylish. They are distinguished by breadth of pattern, colour and texture, and feature an array of textured hand woven grass cloths, paper backed natural linens and silks, embossed vinyls and modern and historic prints. 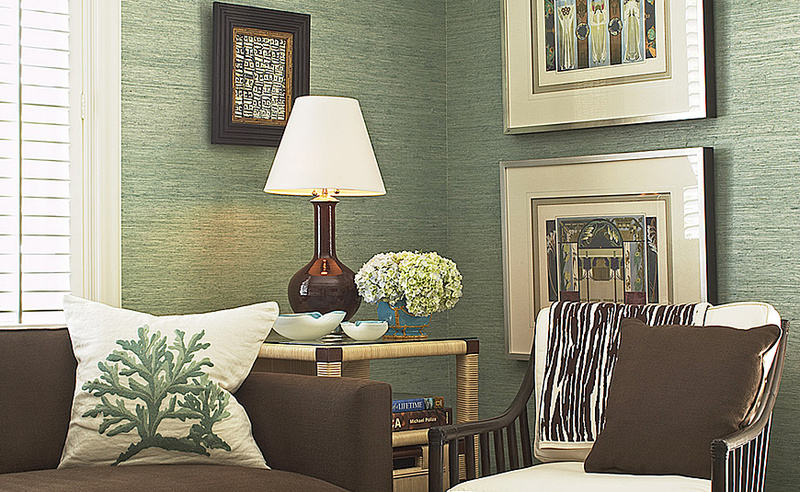 A well selected wallpaper can be expressive and brighten up any room. 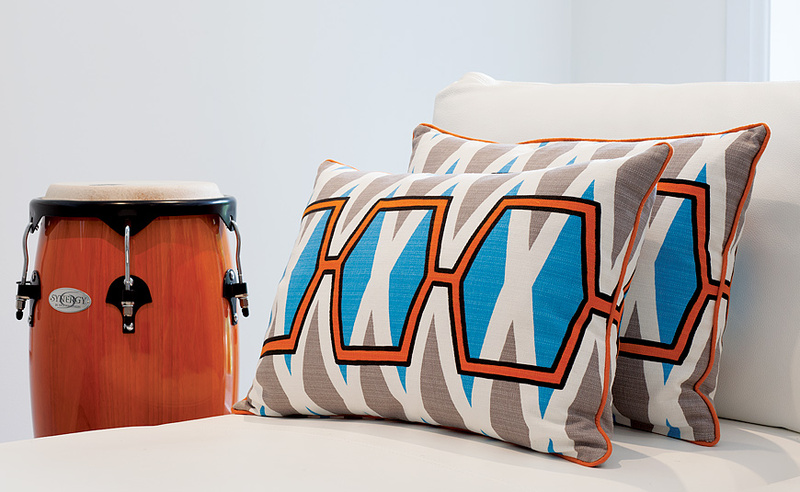 It is also a great way to add your personality to your living space. We invite you to view our extensive range of wallpapers that will challenge your creative side. 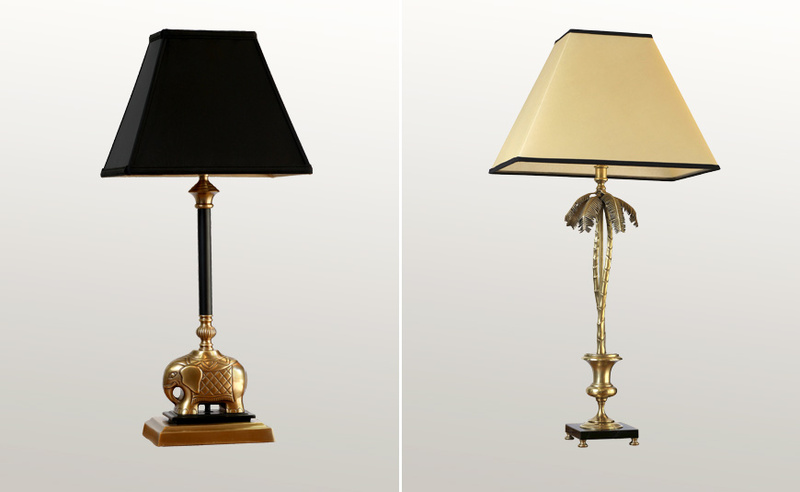 We seek out unique and unusual table and floor lamps in classical and contemporary styles to provide an interesting alternative to those considering lamps. 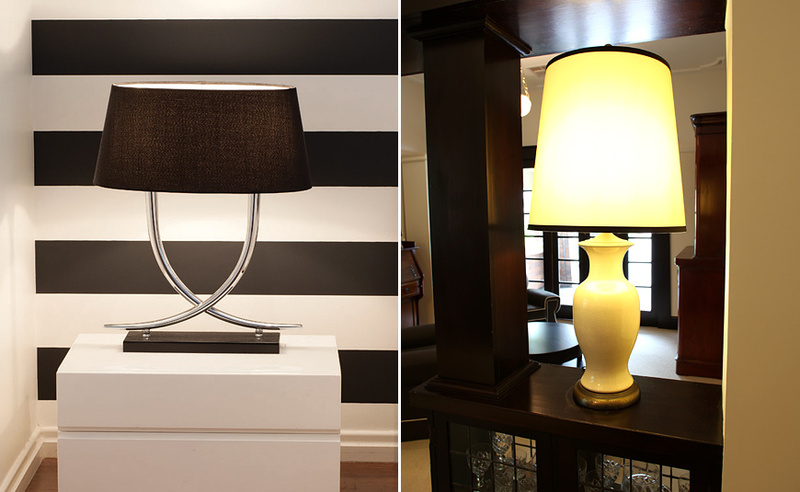 The atmosphere of a room can be changed by the careful use of lighting, be it for function, mood or aesthetics. In particular, dimmer controlled mood lighting helps create a calming relaxed effect, accent lighting can highlight key features while task lighting will provide focus for highlighting or reading. 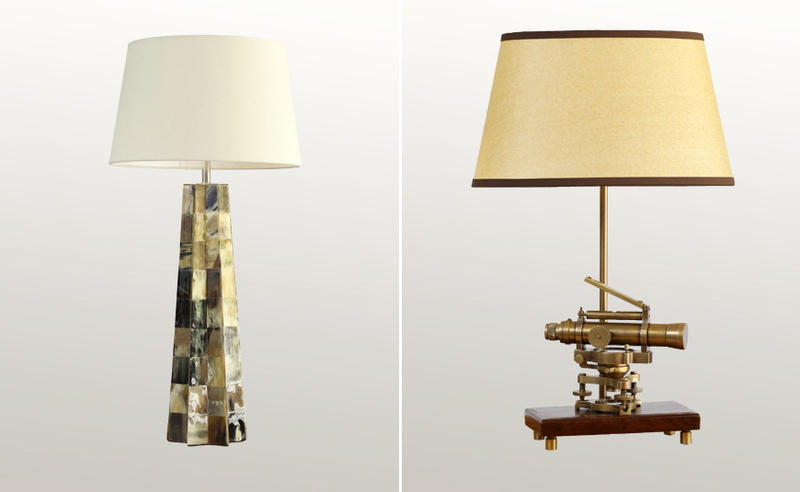 Existing lamp bases can also be given a new lease of life by taking advantage of our customised hand made lampshades which can be made in a style and colour to compliment your existing bases.